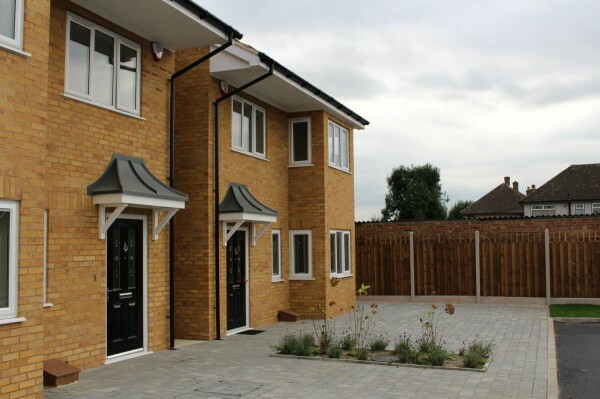 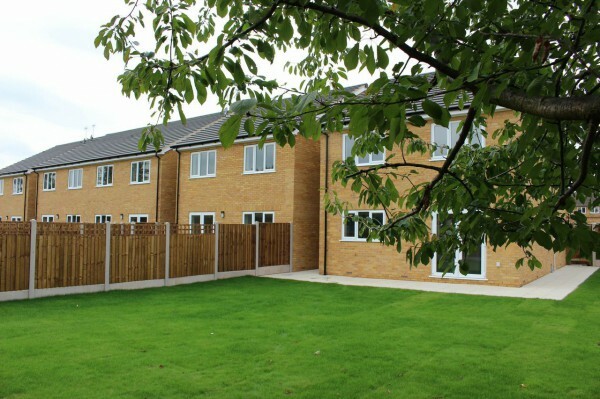 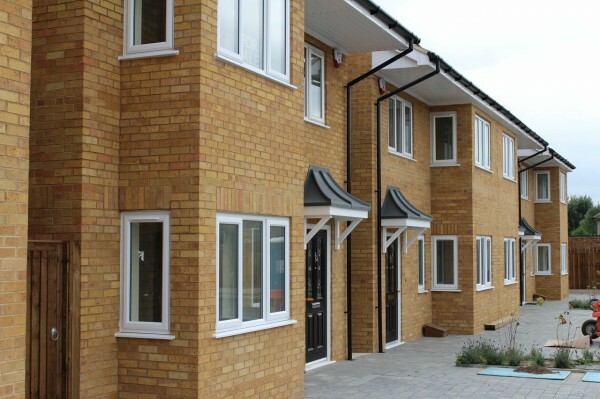 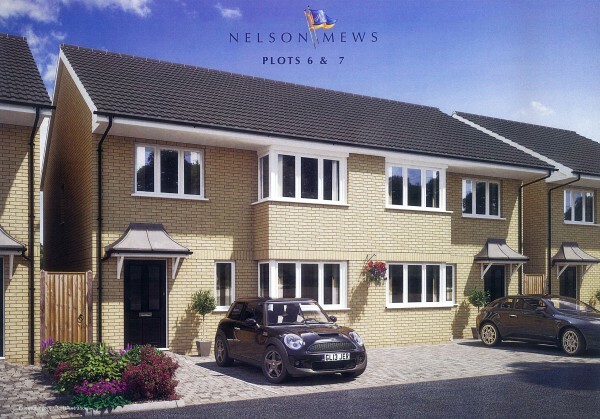 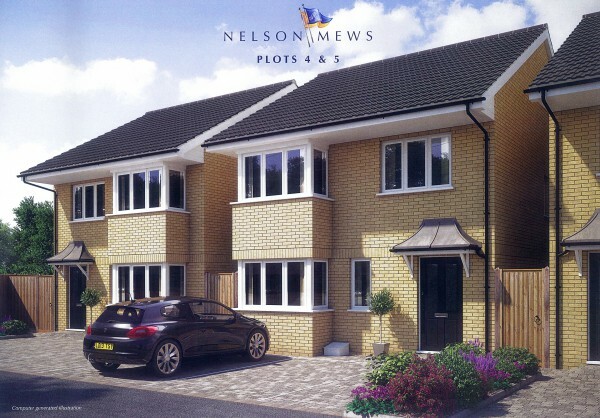 Nelson Mews comprises of a selection of 8 detached and semi-detatched three and four bedroom houses forming a private cul-de-sac situated in a popular residential area. 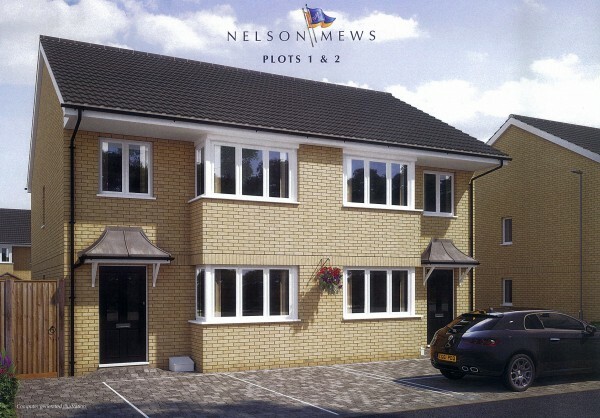 Each property will benefit from two on site car parking spaces. 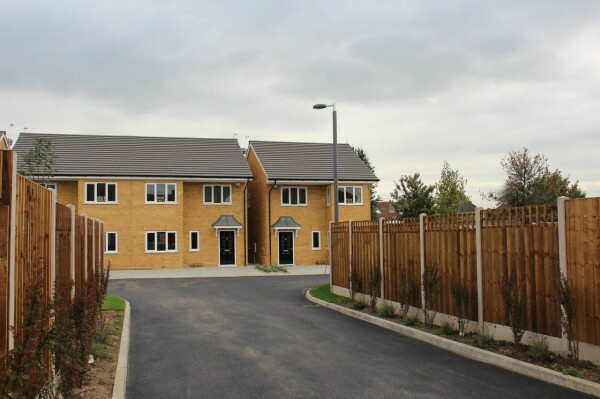 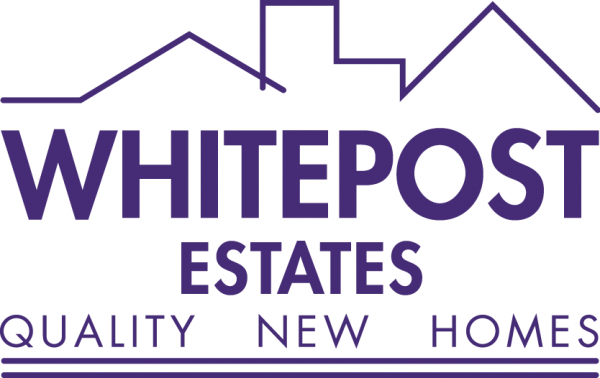 This attractive development is another scheme by local developers Whitepost Estates who are building a reputation for their build quality and attention to detail which the discerning buyer will appreciate.